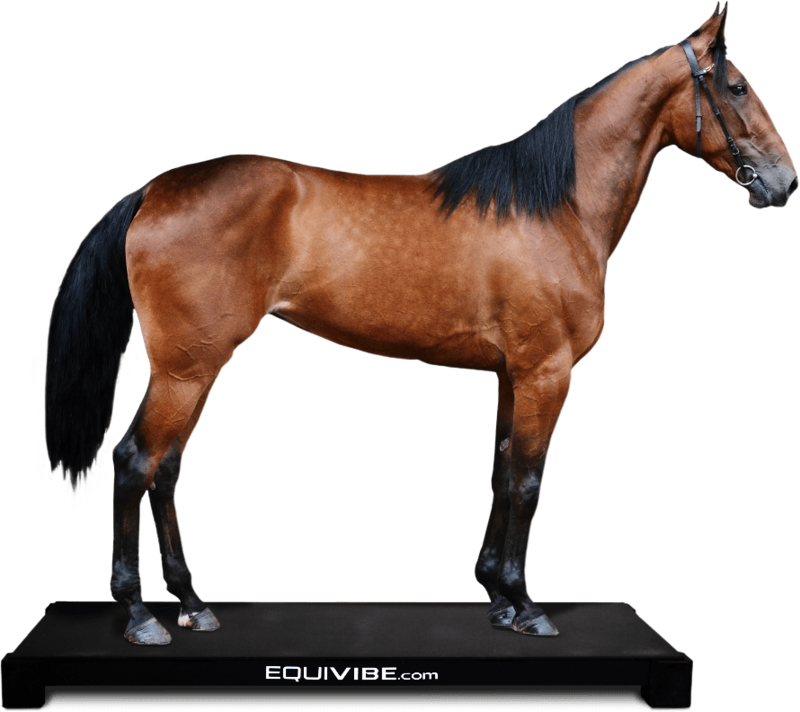 Whether performance based or rehabilitative needs, EquiVibe is the trusted vibration therapy plate of the most elite equine athletes. World Champion racers, cutters, hunters and jumpers, as well as the top equine rehabilitation and therapy facilities in the country all trust us to help their horses live like champions, too. We set out to help our customers give their horses better lives, and whether they’re on a family farm or a top tier training facility, we always go for gold.